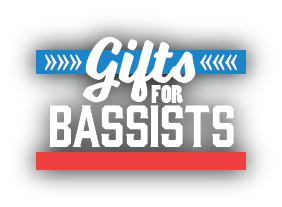 Gifts for Bassists - Andertons Music Co. Musicians can sometimes be difficult to buy gifts for, especially when you consider the high prices of most music gear. 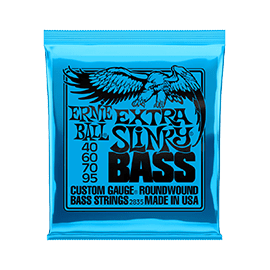 However, here at Andertons Music Co. we've compiled a range of products tailored towards bass players that we think will make a difference in the holidays! We've put together this simple buying guide to help you get some last-minute gifts for the bass player in your life! We've compiled all of the best bass-related gifts we could think of, all ready for you to browse at your leisure. From simple stocking filler accessories to all-encompassing starter packs, we're sure you'll find the perfect gift in this festive guide. Mini Pedals, Cables & More! Here at Andertons Music Co. we have a great selection of bass guitar starter packs that are perfect for beginners! From established brands such as Squier, Ibanez and Epiphone, you can feel confident that you are buying a superb instrument that will serve as an inspiring tool for your child, loved one or even yourself! All of these starter packs feature the essential ingredients to get started. This includes the bass itself, an amplifier, cable, and more high-end packs also including a tuner, gigbag and other accessories! EastCoast produce some of the best low-cost guitars and basses we've ever come across, especially when compared to other instruments in the same price bracket. Built in an East Asian factory, these instruments are constructed using locally-sourced woods and high-quality electronics. This ensures excellent reliability and a great sound! If that doesn't sound like enough, our guitar techs have QC'd and even set each instrument up to play as good as they look, free of charge. This means that any EastCoast bass bought from Andertons Music Co. will play beautifully out of the box! These starter pack bundles include everything you need to begin your musical journey. Coming with a powerful little Fender Rumble amp, plectrums, a gigbag, cable and tuner, these all-encompassing packages really are fantastic. Squier are the most renowned brand associated with starter guitars, with many guitar and bass players saying that their first instruments was a Squier. 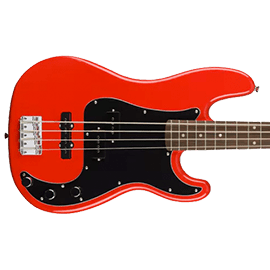 As the affordable sister brand of the legendary Fender corporation, the low price of Squier basses isn't a sign of "bad" or "tacky" at all. That's because Fender have used their decades of expertise to design Squier instruments, deriving from their high-end US-made counterparts! The Affinity series Precision and Jazz basses offer all of the flair and versatility of their Fender brethren. With a solid construction and versatile electronic appointments, these basses will deliver a range of sounds to suit many musical genres. A lovely sculpted body with a rounded and smooth-feeling neck gives very comfortable playability, which is great for beginners. 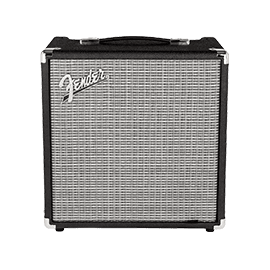 All Squier starter packs include a Fender Rumble 15 amplifier, a staple bass amp series used by a raft of famous players. This serves as a fantastic companion for jamming thanks to its aux input, allowing you to play along with your favourite songs or backing tracks. A headphone jack also allows for silent practice too! It's compact enough to practice with at home without disturbing the neighbours, but loud enough for you to still hear your instrument over a drummer. Other accessories include a strap, picks and a cable - so you'll have everything you need to get started. Ibanez SR300EB-CA SRBASS 4 Maple Body Candy Apple Red Bundle w/ Amp & Acc. 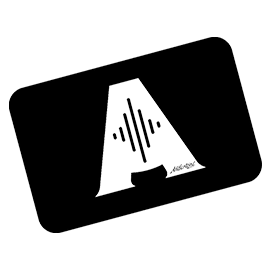 Ibanez are a huge musical instrument company, with a wide and diverse product range. With an affordable lineup amongst their vast catalogue, we have some starter packs that are also great options for beginners just starting their musical journey. 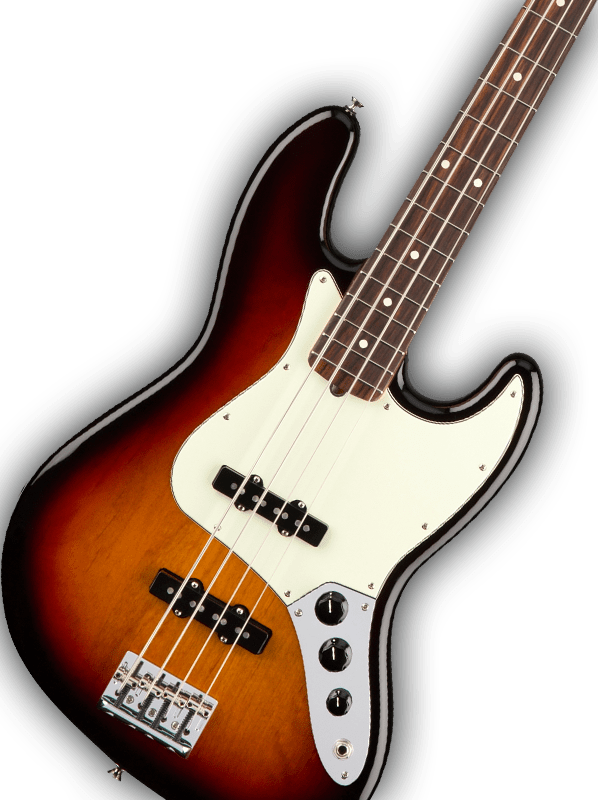 Highlights include the Talman Bass starter packs, consisting of the stylish bass itself, a versatile Fender Rumble 15 amp, a Fender clip-on tuner and essentials like a Stagg strap and Andertons cable. The slightly more high-end SR300 bass bundle starter packs come with the exact same extras and accessories, but the SR300 basses are built with pure performance in mind. With a lightweight body and extremely slim neck profile, these ergonomic basses feel effortless to play and will be even more inspiring for a beginner looking to get serious about learning from the get-go. Sire may be a newcomer to the bass world, but their instruments have been an instant hit at Andertons Music Co. 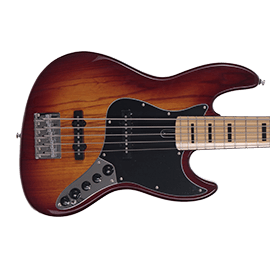 Representing incredible value-for-money, these basses are collaboratively designed with legendary session bassist Marcus Miller and have features that you would expect on basses with far higher price-tags. And if they're good enough for Miller, they're good enough for anybody! Feeling great to play, these basses deliver brilliant tones thanks to their flexible preamps and punchy pickups. While the V3 has a more traditional vibe, the M2 is a far more modern-looking instrument that will suit fans of metal, for example. 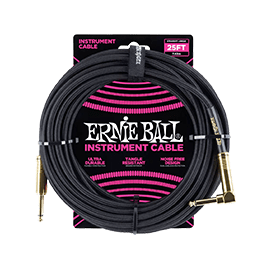 These Sire bass bundles come with all of the essentials, including a rock-soild Fender Rumble 15 bass amp that is ideal for practice or small-scale rehearsals. Sire V3 & M2 Basses on Andertons T.V. In this section of our guide, we've broken down 3 price categories to suit your budgets the best! Whether that be some sweet little stocking fillers like strings, a great effects pedal or two, and maybe even a high-quality protective case, you'll find these and more in this next segment! The 3 categories are 'under £10', 'under £50' and 'under £100'. For less than £10 you can get some excellent stocking fillers for the bass player in your life. Including replacement straps, packs of plectrums for the plucky player and other accessories, we're sure you'll find the ideal little gift! If your budget extends to £50, then there are some really amazing gifts you can wrap up for a rocking Christmas this year! You can get some even fancier straps, packs of strings and even some effects pedals! Tone City, Mooer and even Electro Harmonix make some amazing affordable pedals that can really enhance tones and expand a bass players palette of sounds. For under £50 you can also get your hands on some really ergonomic clip-on tuners, and even more! Basses and musical equipment in general might be expensive, but you'd be surprised by what you can get for around and just under £100! For example, you can get some high-quality effects pedals, and even some great-sounding practice amps. A robust hard case can also be a great gift, protecting a bass guitar much better than a soft case. ...or shop our full bass guitar range here!